Once a hotspot for tourists, Kaupoa beach is now practically empty—a stark contrast to most other beaches in the area. The Kaupoa resort that once ensured a steady stream of tourists closed down in 2008 and left behind the dark sand beach, abandoned beach huts and a series of stunted palm trees. 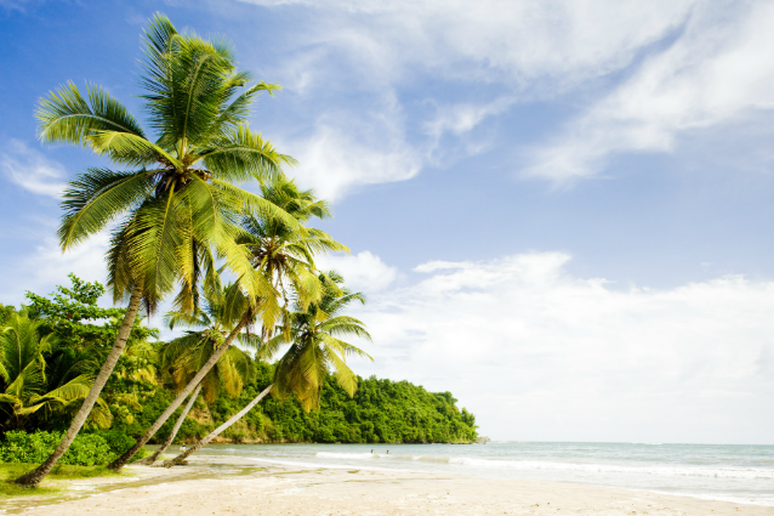 A mere 10.5 miles from the bustling, tourist-packed beach resorts of Grand Anse sits La Sagesse Bay—a practically desolate section of paradise. The bay is not accessible by car so most beach-goers looking to access La Sagesse stay in the tiny 12-room hotel and enjoy clear shallow waters and hiking trails of La Sagesse’s nature center. 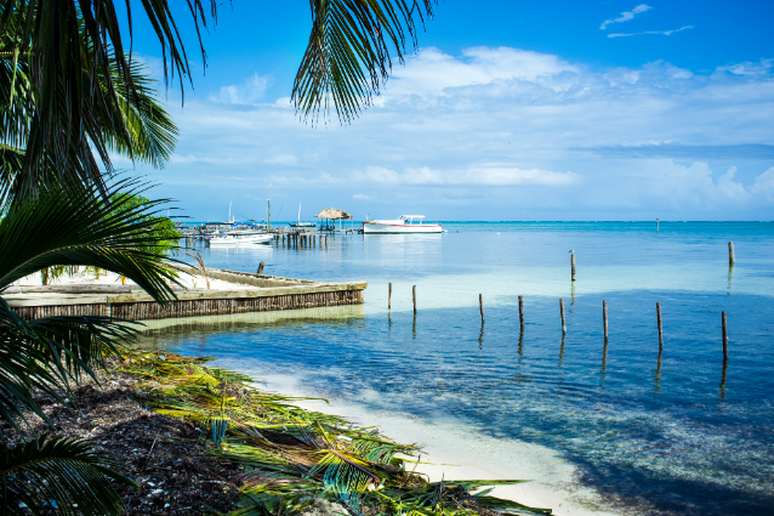 Most beaches on Ambergris Caye aren’t named but the secluded Robles Point, which is only accessible by boat, is special enough to warrant one. 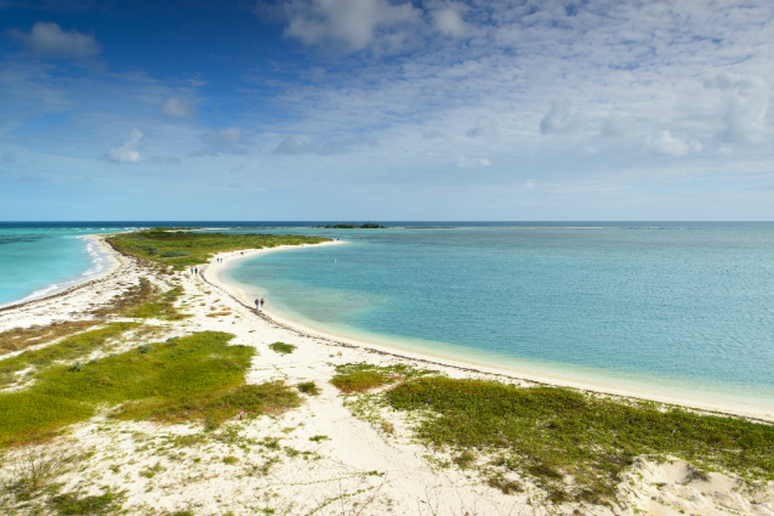 Not only is Robles Point virtually tourist-free, but it’s one of just two spots on the island where the coral reef meets land. 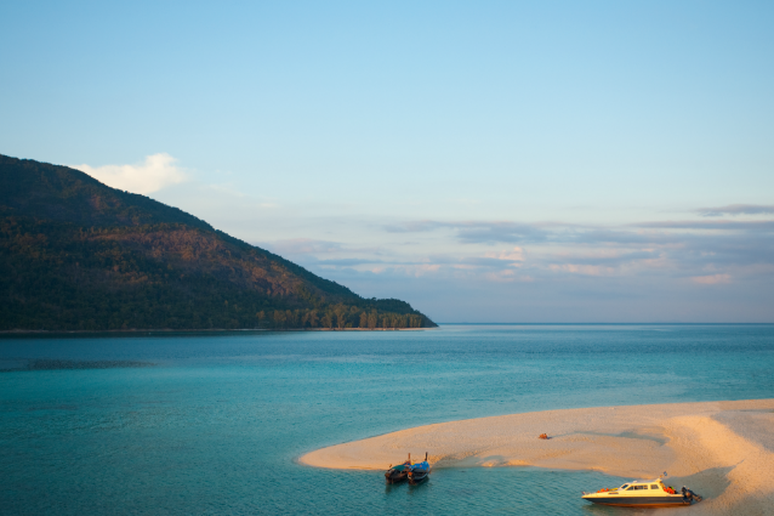 Located in the wild Tarutao National Park lays the island of Ko Adang. The roadless island is home to some seriously challenging hiking trails and small beaches that still belong primarily to the locals. With well-preserved coral reefs just offshore and waterfalls waiting inland, Ko Adang is an unspoiled wild haven not fit for those seeking an all-inclusive resort experience. Already one of the toughest countries to reach from the U.S., Australia is home to stunning landscapes and rare wildlife—Macushla Beach is no exception. Set in Hinchinbrook Island National Park, access to the beach has been limited to protect the aforementioned wildlife and the nearby Great Barrier Reef. Those able to stay in the tiny wilderness lodge on the island are treated to a nearly empty beach and some of the most beautiful sunsets anywhere in the world. 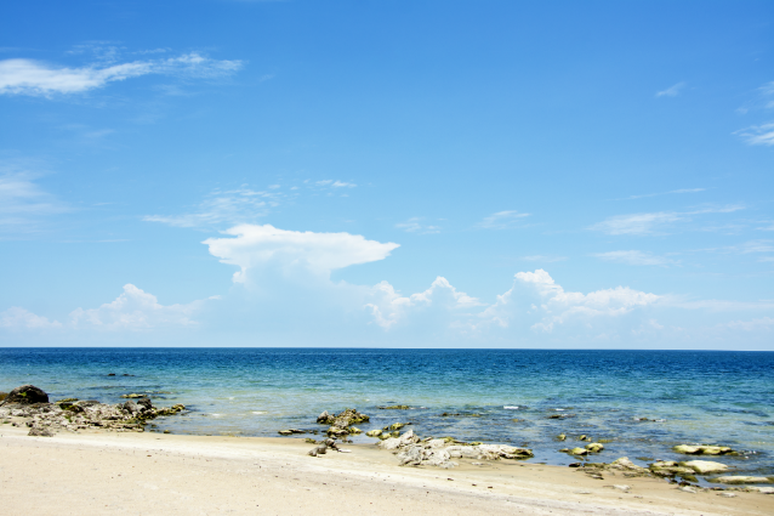 Somewhat of a local secret, Bai Dai Beach on the island of Phu Quoc is untouched by major tourism. The beach is home to a handful of vendors who supply food and water sport rentals to the few beach-goers fortunate enough to find this small stretch of bliss. Some predict the beach will soon be developed into a hotspot for tourists, but for now the beach remains undeveloped. 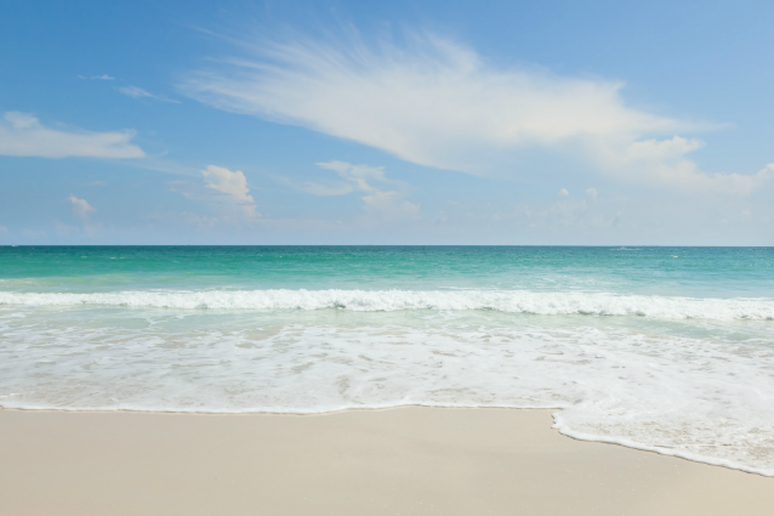 This island cluster 70 miles off the coast of Florida is only accessible by boat but it’s certainly worth the trip. 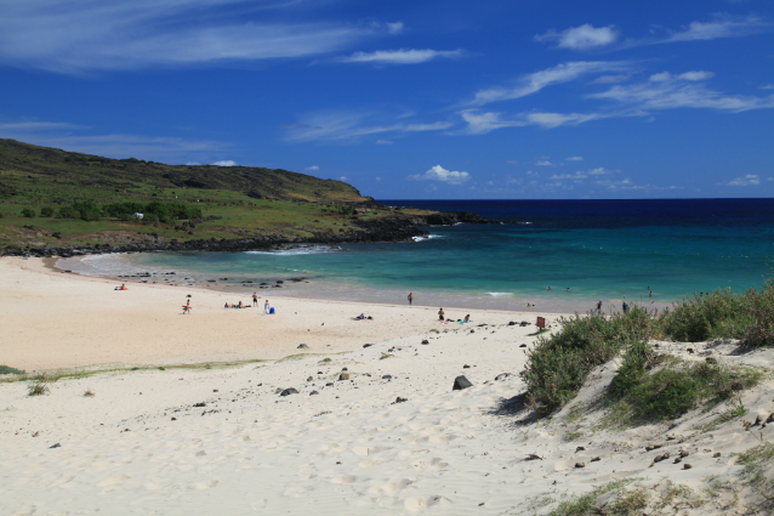 The national park is home to a historic abandoned fort and some of the least crowded beaches in the world. Plan ahead and camp out overnight in one of the few designated spots on the island to really take in the feeling of seclusion. 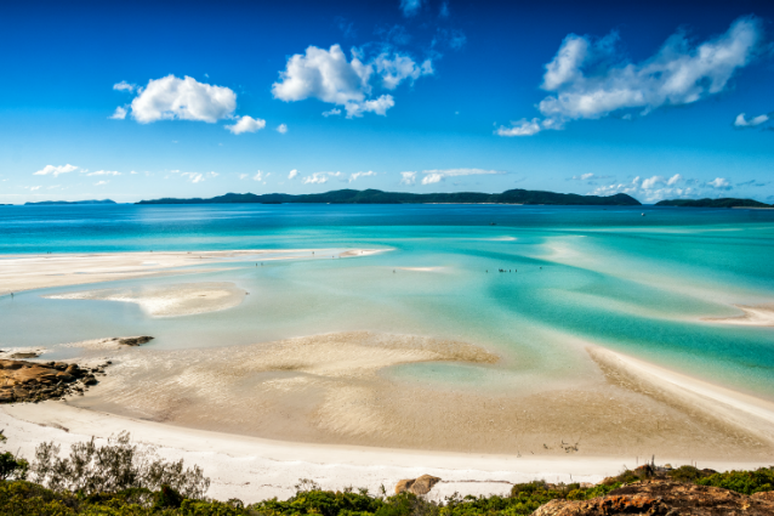 Only accessible by boat or helicopter, Whitehaven Beach is set on the largest of the 74 Whitsunday Islands and it is surely one of the most beautiful beaches on the planet. The entire island is a natural preserve, featuring some of the purest sand on earth, crystal clear waters and access to the Great Barrier Reef. Not only is it tough to get there, but there are no restaurants, bars or hotels, so you’ll need to plan ahead if you plan on staying awhile. Chile is home to some of the last great wilderness and the country’s stunning beaches are no exception. 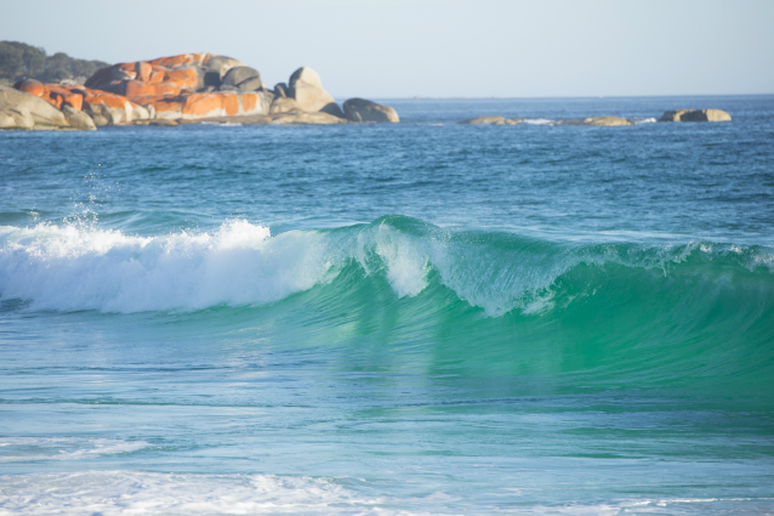 Some are certainly more populated than others but this remote stretch off the southern coast requires a few flights and then a boat to access, which means you won’t have to share the beach with too many others—except maybe some sea lions. 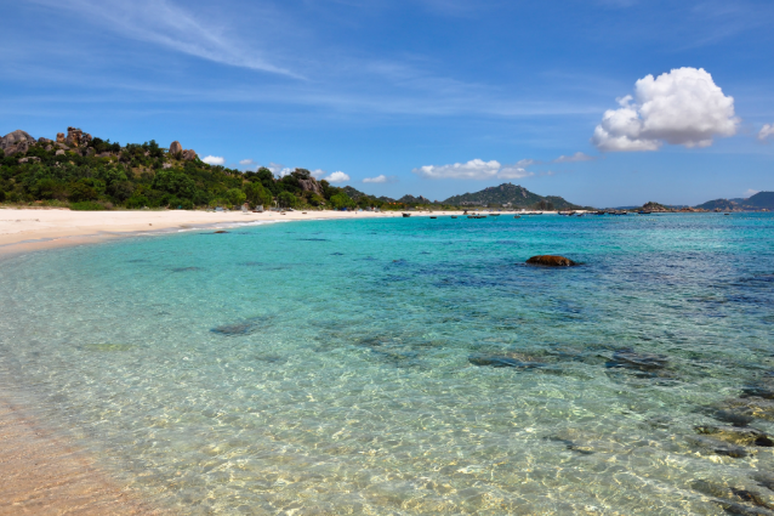 The far-flung natural beauty of Rocktail Bay is undeveloped and seems almost entirely untouched. 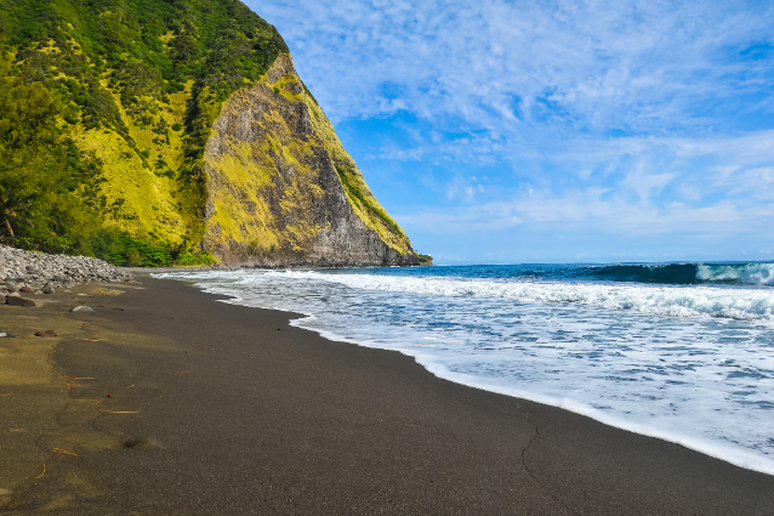 Travelers need to take several flights to access the bay and the Maputaland Marine Reserve, but once there can enjoy one of the most remote beaches and some of the best-preserved diving on earth. 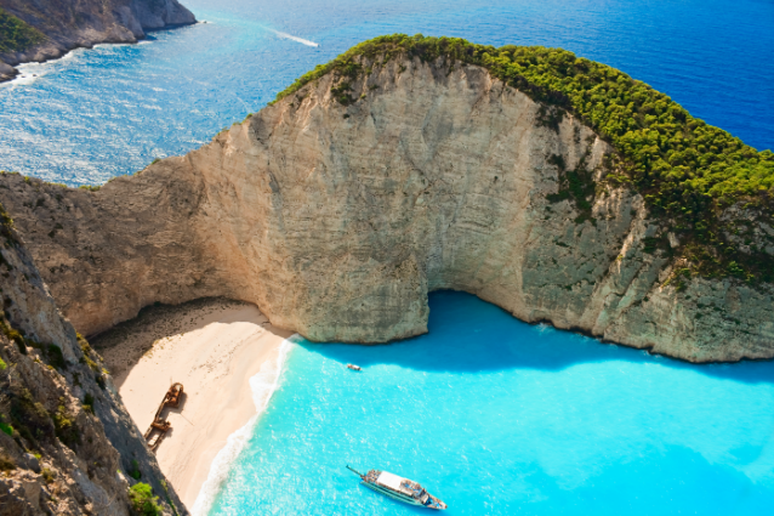 This beach is so spectacular it’s been named a UNESCO World Heritage Site. 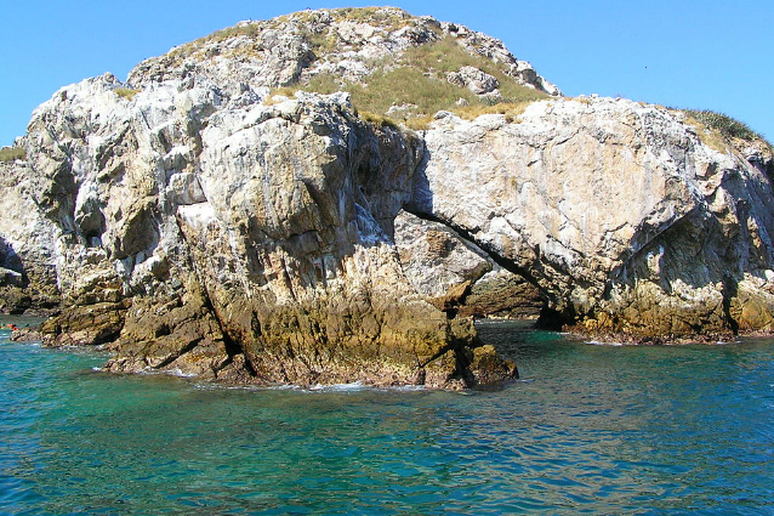 Located inland on the Marieta Islands and enclosed almost completely by a circular rock formation, visitors must swim through a 50-foot-long rock tunnel to access the beach. The only way to reach the island is by boat, but in recent years it’s turned into somewhat of a must-see for tourists, at times attracting many people to its remote shore.